A big CONGRATULATIONS goes out to Patagonia Ambassador Zoe Hart who just passed her Ski Mountaineering Guide’s exam to earn her IFMGA mountain guide credential! This makes Zoe the fourth American woman to earn her IFMGA, or International Federation of Mountain Guides Associations, status. This is the highest level of credential available by a professional mountain guide anywhere in the world and is recognized in over 20 IFMGA member countries. As some of you may know, since 1997 it has been possible for American guides to earn their international certification through the American Mountain Guides Association (AMGA). At this point in time there are approximately fifty American IFMGA guides in the country. To accomplish this, one must take a series of courses and pass three exams: Rock Guide, Alpine Guide, and Ski-Mountaineering Guide. Additional courses are required as well, including Wilderness First Responder and an American Level 3 Avalanche certificate. To put this in perspective each course and each exam lasts between 7 and 14 days, and you are required to have a certain number of guiding days between each course and exam! This is a long, arduous, and often expensive process of educational courses culminating in certification exams. 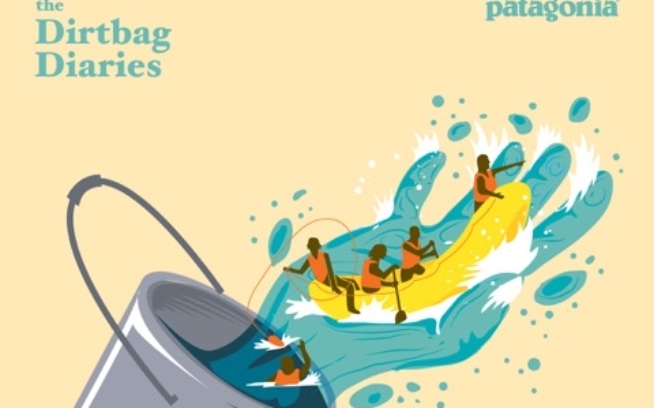 Patagonia is a benefactor partner and has long been a big supporter of the AMGA’s mission. 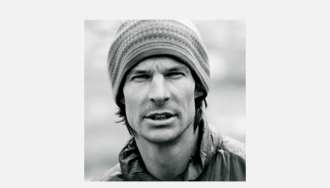 Editor’s note: Steve House was the seventh American to earn an IFMGA pin, way back in 1999, and was a former director of the AMGA’s Alpine Guide program. “Pin” refers to a highly coveted cast-pewter pin IFMGA guides traditionally wear to identify themselves to fellow mountain guides. The only American women to earn IFMGA pins are Kathy Cosley, Margaret Wheeler, Olivia Cussen and, now, Zoe Hart. Way to go Zoe!